Few if any had heard of L.A. multi-instrumentalist Adrian Younge when he released his soundtrack for the Blaxploitation parody Black Dynamite. The album is a calling card for his uniquely demented take on early ’70s soul, from overheated vocals from singers like Loren Oden (“Shot Me in the Heart”) and Toni Scruggs (“Gloria”) to ironic sonic cues lifted from Shaft and other funky chestnuts. It ends with a remix of Sir Charles Hughes’ “Dynomite,” a raw soul gem that, believe it or not, was actually recorded in 1975, and adds authenticity to this lovingly crafted retro exercise. Set in 1994 and inspired by a true story, There Is Only Now finds Souls of Mischief at their most freewheeling and creative. The story involves a thug named Womack (voiced by Busta Rhymes on “Womack’s Lament”), who kidnaps Tajai at the 930 Club in Washington D.C., and the rest of the group vows revenge. 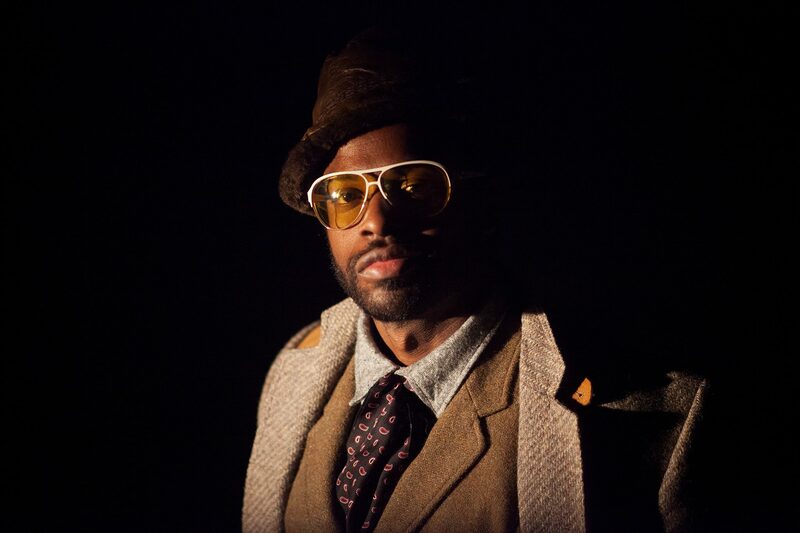 But this tale is just a platform for dazzling group rhyming, especially on “Ghetto Superhero,” “Panic Struck” and “Meeting of the Minds.” Adrian Younge supplements their performance with jazzy arrangements like “All You Got Is Your Word,” which sounds like vintage golden age rap.